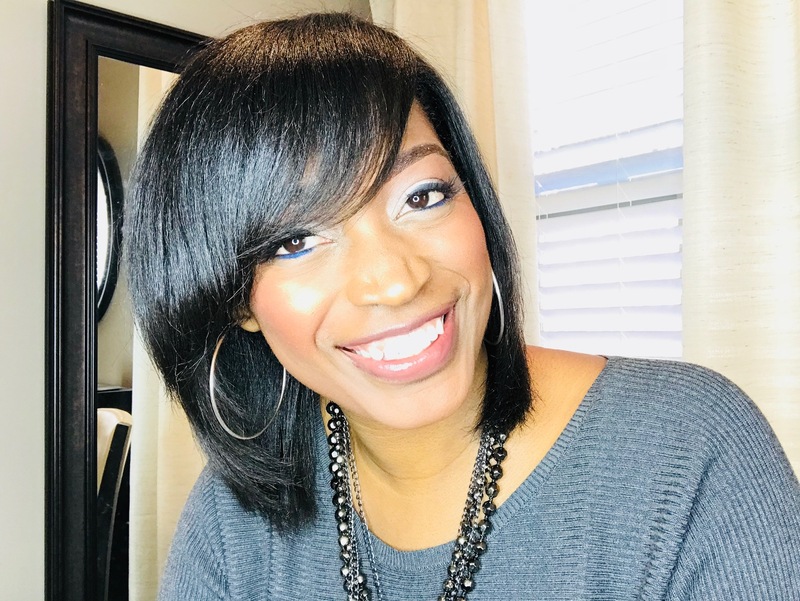 for those months that your hair is braided up, it is not being subjected to the things that are done to it sometimes daily like curling, flat ironing, relaxing, etc. The only thing it is receiving for that time period is shampoo and conditioner (I sure hope you are shampooing your weaves!). 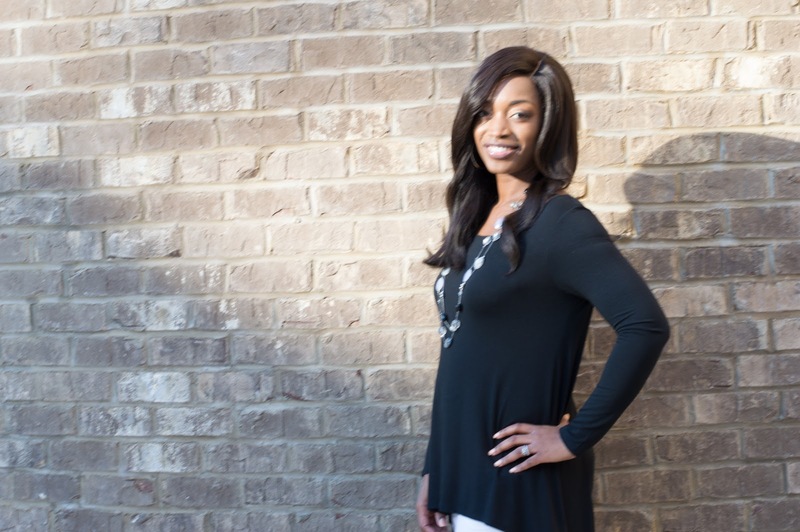 Even if you have a great hair care routine, healthy hair typically grows at a rate of approximately one inch per month so it is hard for us to see significant growth in our hair when we see it on a daily basis. Getting braids or a sew in will allow you to actually see the growth once it is taken down and let you get the instant gratification. There are also some instances where I have seen hair take a turn for the worst after taking braids and sew ins down. 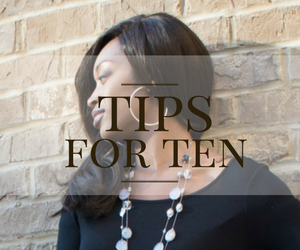 Therefore, I will give you my list of five things you should never do when wearing weaves and braids if you are wanting your hair to grow. Don't allow them to be installed to tight! This is very, very, very, very important. If there is one thing that makes me shake my head, its seeing women who have a head full of thick hair but no edges. Yes I know that you think that if the braids are tight that they will last longer but for the sake of your edges do not let them get installed too tight! I have even seen some women who allowed the braids to be put in tightly and some of the braids around the edges completely came out, hair follicle and all! So, if you feel extra tightness when getting your hair braided, whether it is for a sew in or not, please speak up and get that corrected if you care anything about your edges. Trust me, it will definitely hurt in the long run. Don't let your edges get braided. Especially if the person who you go to is known for braiding tight, just leave your edges out altogether. The edges are the most fragile part of the hair and if your hair is already damaged, it will only make them worse. I cannot begin to tell you how many women who have come to my salon and the edges are completely gone, I mean not even fuzz is present, due to getting their edges braided up. The only time this would be ok is if your edges are healthy AND the braids are not, even in the slightest form, tight at all. Even then you are taking a chance but the risk is drastically decreased. Never leave them in for over three months. Approximately three months is a long enough time to have your braids or sew in. After that you run the risk of your hair beginning to mat up severely. Remember, your hair is still shedding up to 200 hairs per day even when you have braids. The difference is that since your hair is braided up, the shedding hair has nowhere to go so it accumulates. Leaving your hair braided for more than three months means that you allow all of that hair that is shedding to mix with the hair that has not shed. What you are left with is a tangled and matted mess that can take hours to detangle. If the hair becomes too matted you may have to cut it! Also, at that point, your hair needs be throughly shampooed and deep conditioned. Remember, the point is for your hair to grow, so you have to maintain a healthy hair care routine under the weave for that to happen. Completely detangle after taking them down. Remember when I was telling you about your hair still shedding and accumulating when you have braids? Well, when you take your braids down, always completely detangle before shampooing. If you think that the shampoo and conditioner will do all of the detangling for you, you will be in for a rude awakening. If you do not completely detangle your hair after taking the braids down, mixing it with the water will make it become matted, and will cause you to have to cut the mattes out. This is true even for short hair. You can use all of the conditioner in the world but even Silk Hydration won't be able to help you with that one. And by detangle, I mean that you should be able to get the comb through it from the root to the tip with no problem. When detangling, start with thin sections of hair. It may take a while but it is definitely worth it in the end. Never relax if you plan on re-installing. If you have relaxed hair but enjoyed your sew in or braids so much that you want to get another one, do not relax your hair in between. Why? Because putting that chemical in your hair does make your hair more fragile and more prone to breakage and combining that with the friction that goes with it being braided can cause damage to your hair. Also, if you plan on leaving the braids in for three months, it will be time for another relaxer by the time you take the braids down anyway. If you are worried about your edges not being bone straight and having trouble blending your sew in, opt to not have any of your hair out and get a closure, or only leave just enough hair out to cover the track. Once you are ready to wear your real hair again and leave the weave alone for a while, that it when it will be safe for you to get your relaxer. 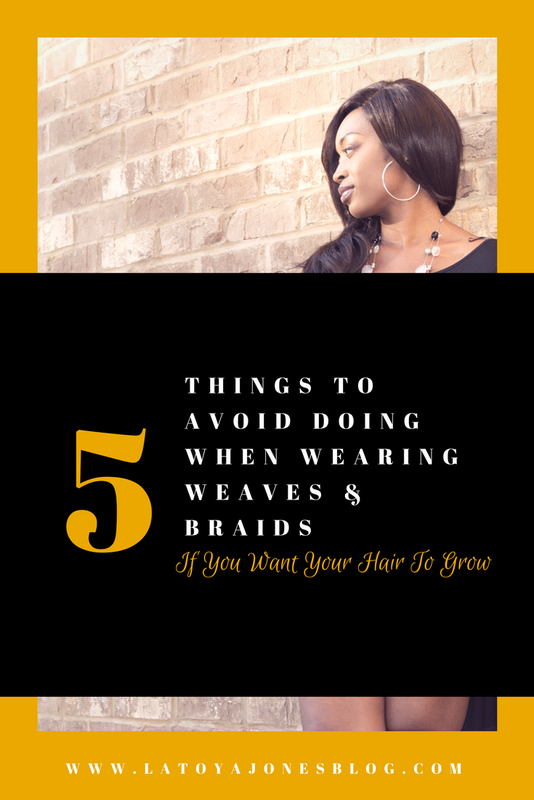 Now that you have seen the list of 5 things to avoid doing when wearing weaves & braids if you want your hair to grow, you can now get your braids and sew-ins safely and still keep your hair healthy. 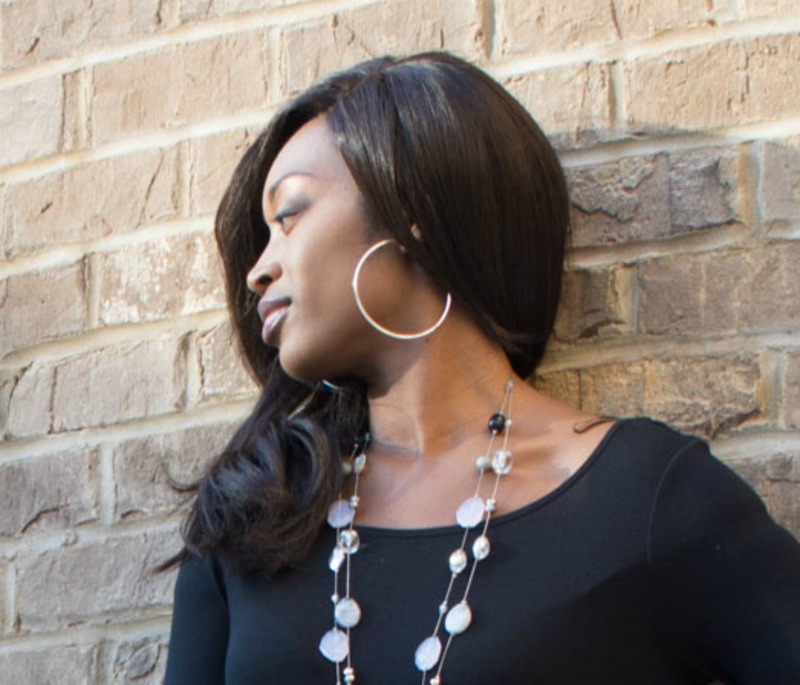 Although it is easy to forget about your real hair when you have in weave, it is still very important to take care of your real hair while maintaining your weave. I want you all to have good hair, and all hair can be good hair if it is healthy! 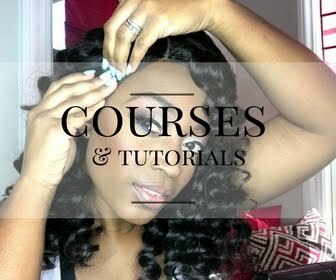 As someone who lost a lot of hair from wearing weaves, but my hair always bounced back to being healthy and I'd go back to weaves and damage it again, this post is SO helpful. I wish I read this year's ago because I was so new to weaves and didn't take care of my hair at all. Now I'm dealing with damaged hair due to stress and just not taking care of myself in general (diet or hair maintenance) and as a result, I've seriously suffered emotionally. It's become so clear to me how much my identity (possibly) self esteem was tied into my hair looking good. Anyway I see you haven't posted in a while and I wanted you to know you have a new reader who has already benefited from you sharing your knowledge. I wish you were here in Orlando because my hair needs some serious 911! Keep up the great work and be blessed! thank you for this, i just had a baby 3 months ago, so pp shedding is up and running lol i want to get braids again and i was wondering if my edges will disappear but thanks to this info i will keep it in mind. i was just wondering how do i keep my edges not looking all nappy when i get my braids done? gel? edge control or gel will be your best friend! 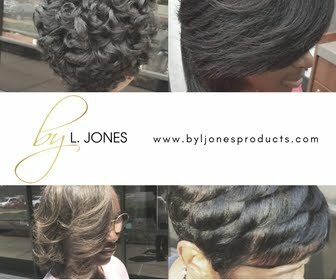 I've had lots of breakage and shedding from kitchen beautician weaves for almost 5 years. Is there any type of weave I can still get and stop breakage and shedding? I've had kitchen beauticians installing my weaves for 5 years resulting in lots of breakage and shedding. I've been wearing wigs for 6 months but want to get a weave professionally installed. Is that possible at this point? Well I read this a year too late! Matted hair in braids over here! I starter the process of de-tangling. After I took a good amount of my hair out, I platted it because I was indecisive of what to do until I read this. Thank you thank you. I was wrestling between natural or relaxed hair. Right now with the braids, aside from that matt, I didn't want to destroy the healing process of my hair (healing meaning I haven't used chemicals since the braids and it's been well over 3 months, so no hair relaxer for me once I get the rest of this mess out. I'm in Fort Myers FL and it's not easy finding a salon once you come from NY or Philly, so I decided braids and I did it myself, but you are so very right, if you leave it in too long you cause hair matting, damage, and will need it cut after you thought you were doing good by your hair. Thank you for this blog.